As the business world becomes intensely competitive in the Waterloo Region, businesses need to have the right Kitchener-Waterloo-Cambridge group benefit plan in place to ensure that they hire and retain quality people. With the right coverage, your employees will have security and peace of mind in your business. This will help to improve your business no matter the size of your organization. With the Kitchener-Waterloo-Cambridge group benefit plan, you can protect yourself and your employees without any additional cost and at the same time retain your quality employees. Some programs even allow employees to maintain their coverage even after leaving the company. To get an immediate Kitchener-Waterloo-Cambridge group benefit plan quote, click here. With a Kitchener-Waterloo-Cambridge group benefit plan, your employees and their families can be protected against financial problems that may occur due to unexpected medical emergencies. The group benefit plan offers a tax-free health benefit to your employees. The employer will get a tax deduction on all costs associated with the Kitchener-Waterloo-Cambridge group benefit plan. The employer benefits by providing the benefits program at a fixed cost and the plan can be automatically administered by an insurance company. You can provide extra compensation to your employees with the Kitchener-Waterloo-Cambridge group benefit plan instead of increasing their taxable salary. To learn more about Kitchener-Waterloo-Cambridge group benefit plan, click here. With the increased flexibility and complexity of the employee benefits programs today, employers need the service of professionals in setting up a Kitchener-Waterloo-Cambridge benefit program. Issues such as growing liabilities and steep costs might result without such a professional service. In addition, the service of brokers or consultants is often required in defining competitive benefits programs at reduced costs. Consultants will help your business to get the best outcome from your benefits investment by providing relevant data and expert guidance. It is usually recommended to get a minimum of three different proposals for a better outcome and to access values from various perspective before deep-diving. 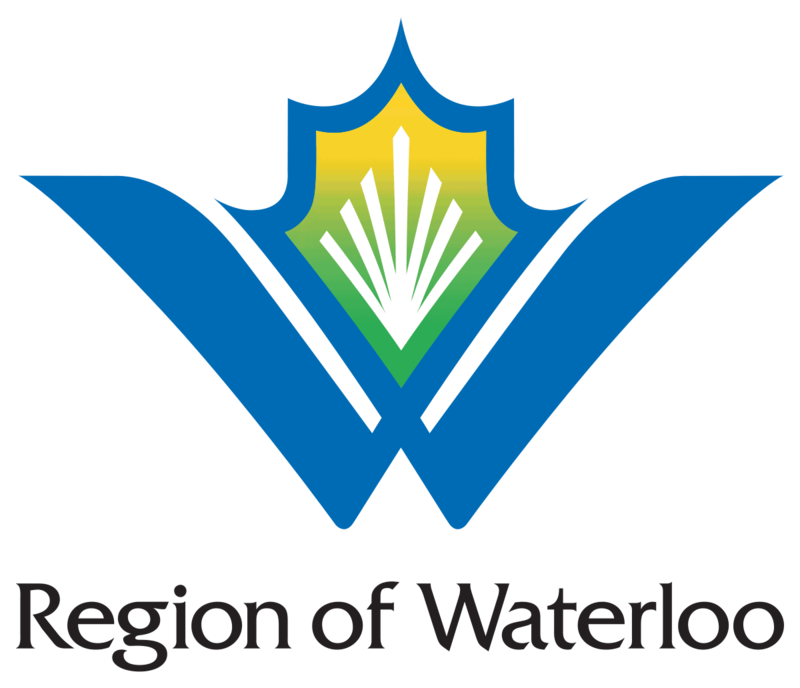 To learn more about Kitchener-Waterloo-Cambridge group benefit plan legislation, click here. Lowering carry-over of unused sick days. Placing a limit on the coverage (for instance, capping vision or dental care at $400 over a period of time). After Erwin Hymer Group North America went into receivership, a local leather business had no option than to lay off its employees. KW Leather Products provided over 300 items for the RVs well-regarded for being luxury vehicles. According to the owner of the business, Zaid Samid, the company’s receivership forced him to lay off all of his employees. Samid added that he is bordered that most of the people had worked with him for more than 20 or 25 years and since there is no job now, he cannot do anything for them. The creditor list for Erwin Hymer Group North America revealed that KW Leather Products is one of the 950 creditors owed at least $273 million and to be specific, the company is owed $1.2 million. Over 150 of the 950 companies are local companies, some others are outstanding employees and warranty claims. At the time of the receivership, the company had $7.7 million in pension assets. Moreover, before going into receivership, the company was financially scrutinized for irregularities which could include ill-treating, the pension holders, to be polite, as explained by Al Rosen, a forensic accountant out of Toronto. To learn more about the Kitchener-Waterloo-Cambridge group benefit plan, click here. Group insurance provides a means for employers to provide employee benefits as compensation to their employee. This is usually outside the benefits provided by the provincial government. Yes. Employers can take away group benefits without informing the employees but this is generally considered as a poor business decision. However, employees can also protect the benefits with an employment agreement or with a federal or state law. Group benefits may include health insurance, dental insurance, vision care, life insurance, personal leave, paid vacation leave, child care, fitness, a retirement plan, sick leave, and some other optional benefits. The benefits usually depend on the company. There are four major benefits offered by employers. These include life insurance, disability insurance, retirement plan, and medical insurance.